CEREC actually stands for Chair-side Economical Restoration of Esthetic Ceramics. 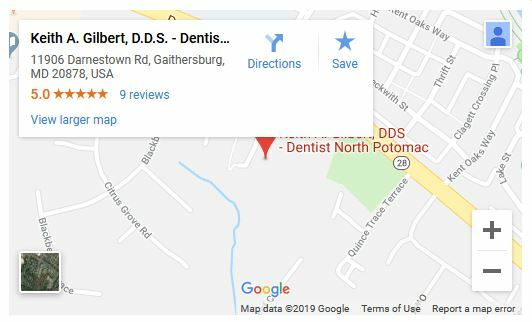 The CAD/CAM CEREC technology permits Dr. Gilbert to utilize his skills and expertise to create and place beautiful dental crowns within the same appointment something not all Dentists can offer! Ceramic restorations can be created with the use of this 3D photography and computer technology all it takes is one office visit and a few hours of your time! CEREC crowns eliminate the need to have temporary fillings or crowns. By using CEREC computer technology, patients do not have to come back for a second office visit. That means you dont have to receive anesthesia two times! Porcelain restorations (porcelain crowns, inlays, and onlays) can be created when using CEREC. Once he considers these elements, Dr. Gilbert plans and fabricates the restorations for a precise, comfortable fit. Several of our patients can actually attest to the natural beauty and durability of the CEREC crowns and restorations he places! How can the CAD/CAM CEREC technology benefit you? Saves time for patients and dentists since the procedure takes only one visit! Saves your teeth. The CEREC system is less invasive than other techniques. CEREC technology allows Dr. Gilbert to perform conservative dentistry where most of your natural tooth remains, thus creating a stronger restoration. CEREC porcelain crowns and restorations look better than other types of crowns (i.e. metal). By using CEREC technology, patients have the opportunity to receive top-quality crowns in much less time! Come experience this innovative technology today!